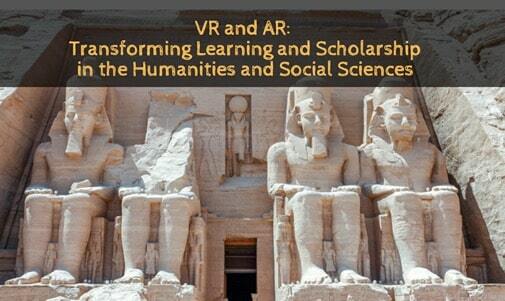 Virtual Reality is here but the real challenges in adoption will be cultural, not technological. 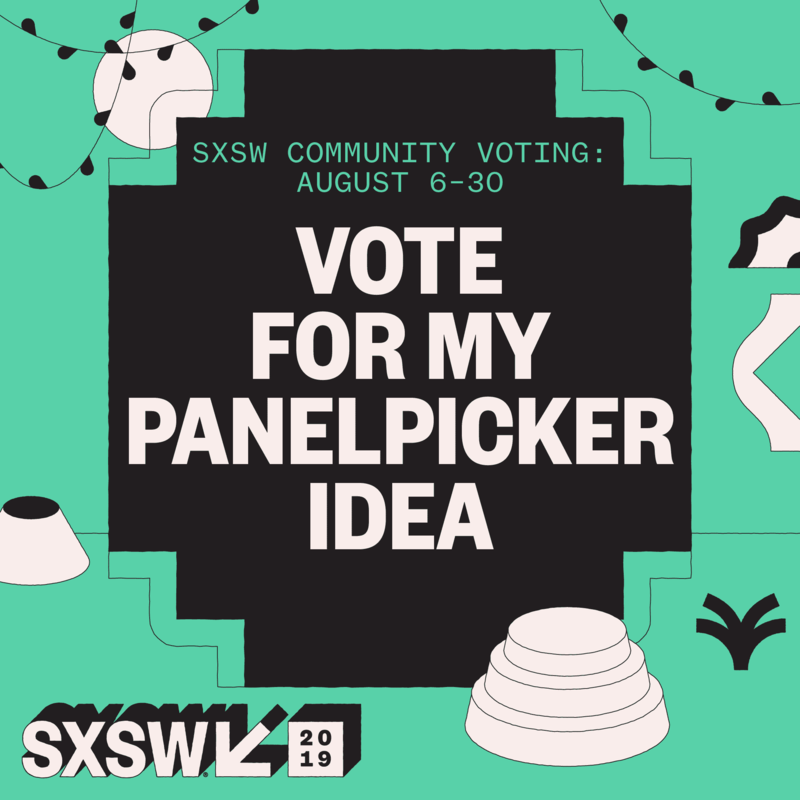 Please take a minute to review and vote on our SXSW proposal on VR and Culture – community input is an important part of the selection process and we’d love to have your support! 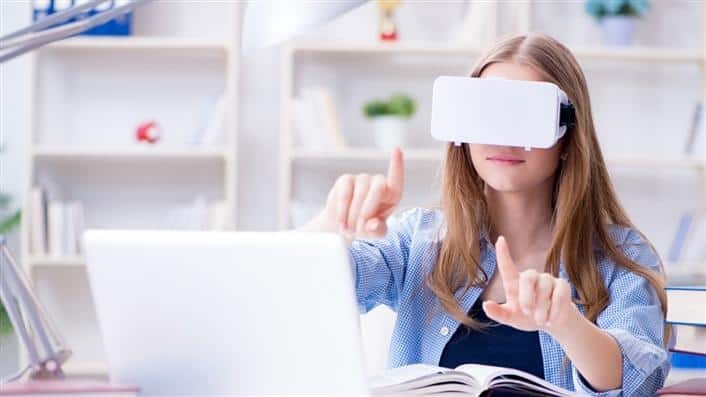 No longer a fad, VR and AR is a powerful platform for creatives in business, art, and entertainment. But after decades of HMD and software development, the real challenge is not technology but culture. 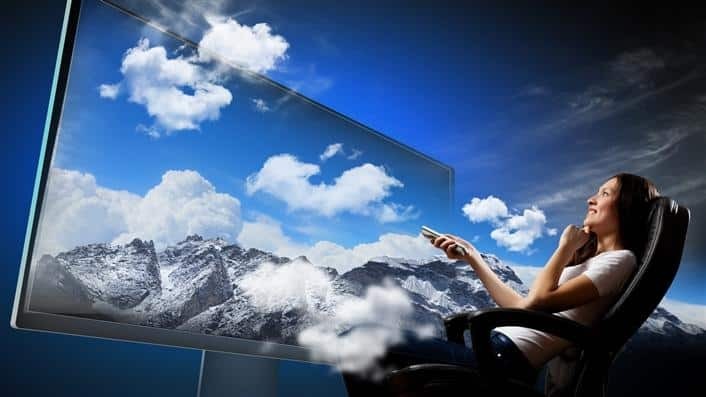 If the perception of social media moved from unbridled enthusiasm to congressional hearings and debates over political influence and privacy, VR and AR will raise profound challenges on the ethics of virtual experiences. 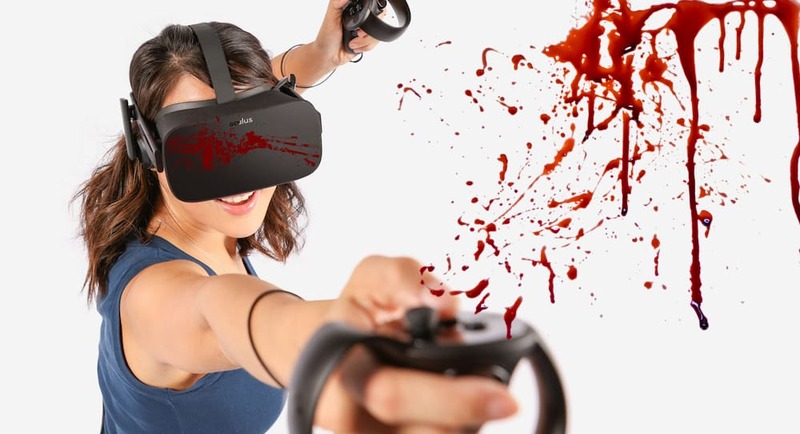 Since VR hijacks our senses, will there be calls for emotional sensitivity warnings? 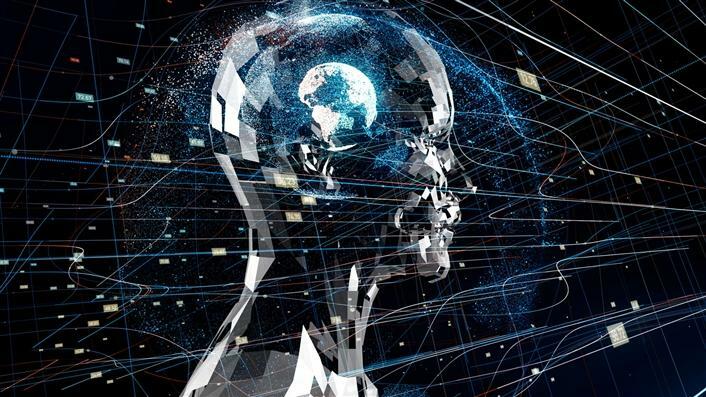 As creativity tools are democratized, will we game virtual experiences the way we do Google’s algorithm? 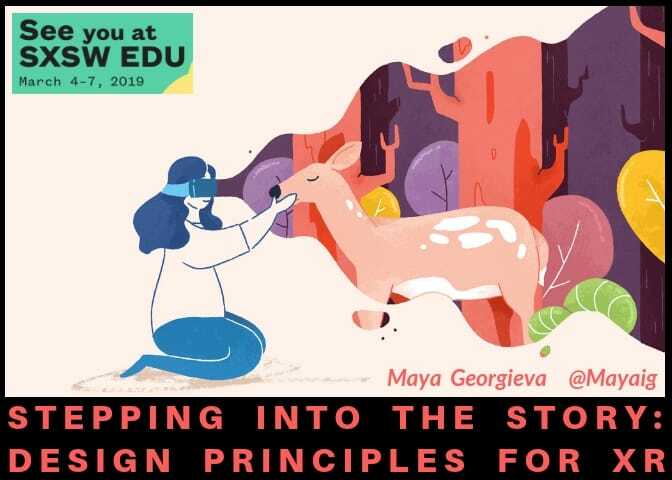 We explore controversial projects, high-profile failures and a future world where creatives, designers, and marketers will navigate a deepening maze of cultural feedback and distortion. 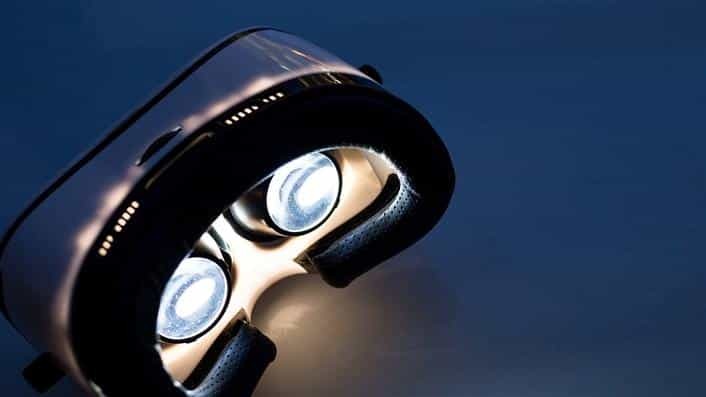 How will the most fundamental challenges in developing immersive technologies will be cultural, not technical? What are some of the main controversies and failures around early high-profile immersive experiences? 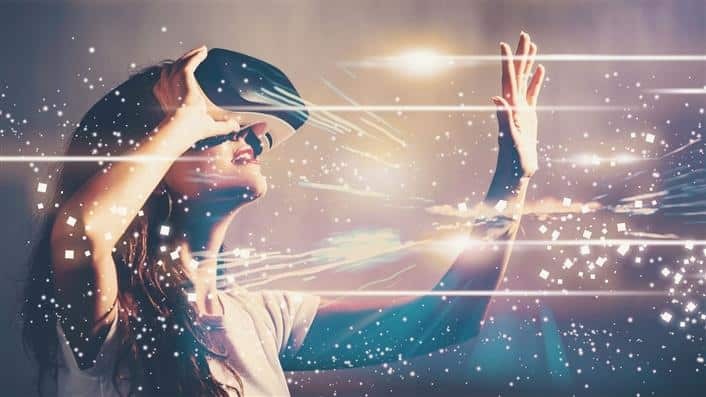 What future challenges will be faced in VR, AR, and Mixed Reality as creativity tools are democratized and immersive technology enters the mass market? 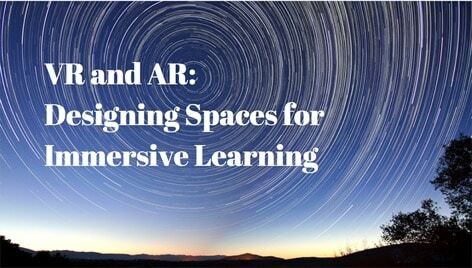 We hope you’ll join us in an essential conversation that will shape how we implement and use immersive technologies. Your support in the PanelPicker process will help make it happen! 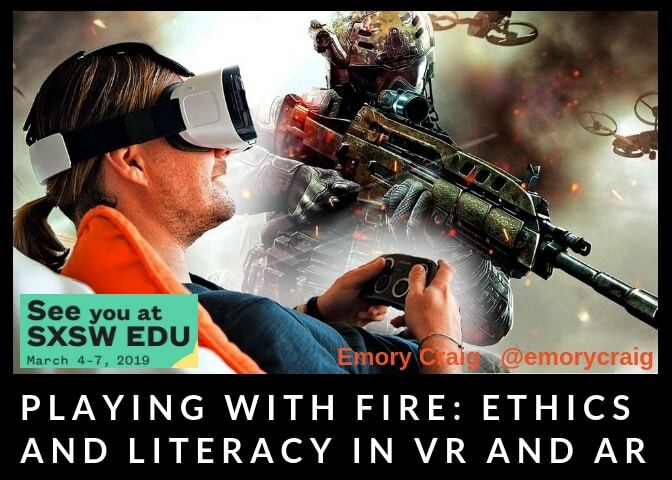 See the other SXSWedu proposals by the Digital Bodies team on Storytelling and Design in VR and one titled, Playing with Fire: Ethics and Literacy in VR and AR.